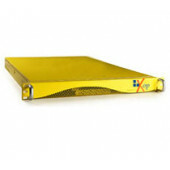 XOP Networks Conference Bridges are designed for Today's business Conferencing needs. 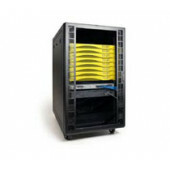 Available in SIP, Analog and PRI configurations, XOP Networks come with a slew of features for emergency and non-emergency conference uses. Our solutions are available from 8 Ports to 10,000 ports. Who uses our systems? Customers like AT&T, Verizon, TATA Communications, Exelon, and Intelsat. Conferences can be ad-hock or scheduled from our built in ICAL scheduler. Emergency features include, Ring Down, Fire Bar and Crash Net functionality with automatic out bound dialing of predetermined numbers which calls and then places the user in to the conference. IT Teams, Hospital Staffing Universities, Power Companies and Airports, depend on instant communications with teams in case of an emergency. XOP Networks Conference Bridges provide fast instantaneous communications.